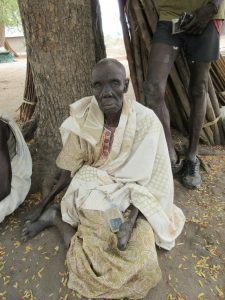 South Sudan (MNN) – Despite its curability, leprosy remains a stigmatized disease and in countries like South Sudan, treatment options are few. According to Relief Web, leprosy victims are often denied care because, while it’s not easy to catch, it is technically contagious. And much like similar diseases were viewed in Bible times, leprosy is still considered a curse in South Sudan. In the Junglei state, people with leprosy live apart from the rest of society. Along with ostracization, they face the same instabilities everyone else does—the constant violence breaking out between tribal groups, food insecurity, and sickness. And since the disease attacks the nervous system, it means they are also disabled. Making a shelter for themselves is difficult if not impossible, meaning homelessness is another common problem. And sometimes, these people are even targets of violence themselves. Indeed, the prevalence of violence makes ministry difficult and aid distribution sometimes impossible. Staurt Bowman of Partners in Compassionate Care (PCC) recently visited a small leper colony in the Junglei state. PCC is working alongside Set Free Ministries to share the Gospel and provide medical aid in South Sudan. This most recent trip was made possible thanks to a number of ministries who came together to help. He remembers one woman who didn’t have much left of her hands, but she was still able to push the buttons on the audio Bibles they passed out. As with the prison and other villages they visited during this trip, Bowman shared the JESUS Film on the solar-powered video projector from Renew World Outreach. The people gathered in a mud hut to watch it. He says it was a hard moment to see these people facing such physical ailment, to remember the days of the Messiah walking the earth, healing. While the spiritual healing is indeed most important, the team longed to meet the physical needs as well. They met one woman in the village who had severe pneumonia and promptly rushed her to their local clinic to get her treatment. 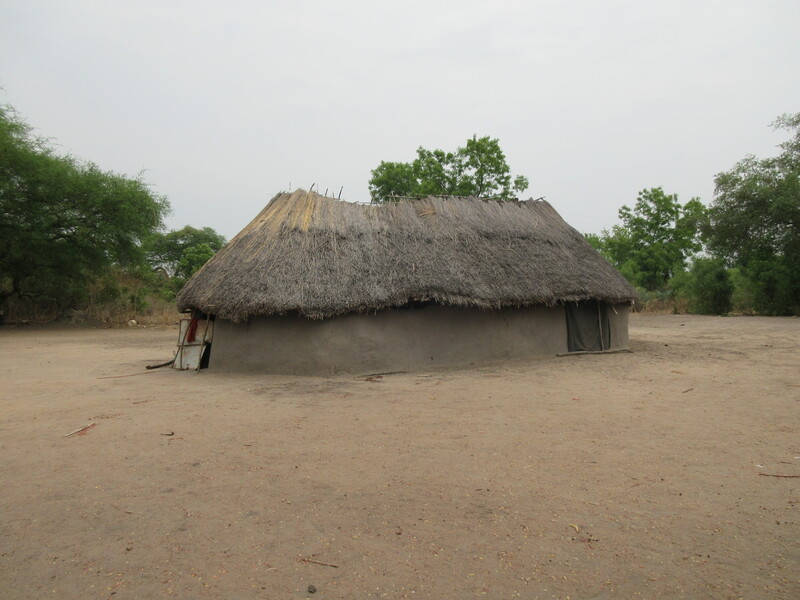 PCC has a hospital and a few satellite clinics in this area of South Sudan. For many people, it’s the only healthcare they have access to. PCC does not turn people away for the lack of funds, either. However, they understand that dignity and sustainability is fostered when people are given the opportunity to give back. 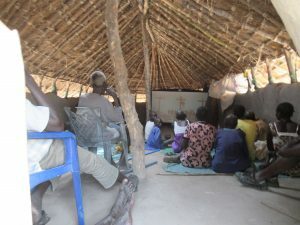 If you’d like to support PCC’s work in South Sudan as they meet the physical needs and, along with Set Free Ministries, the spiritual, click here. Once again, ask God to guide these new believers. Pray that they would know the love and hope and healing of Christ, and that they’d be able to pass that Good News on to others. Ask God to protect them, to provide for them, and to sustain them. Next week, we’re going to look at how several partners came together to make this trip to South Sudan possible. Ask God to guide these villagers. Pray for this part of the world to be transformed-- that they would take in and love the outcast and downtrodden. Consider partnering with PCC to help them continue this ministry.